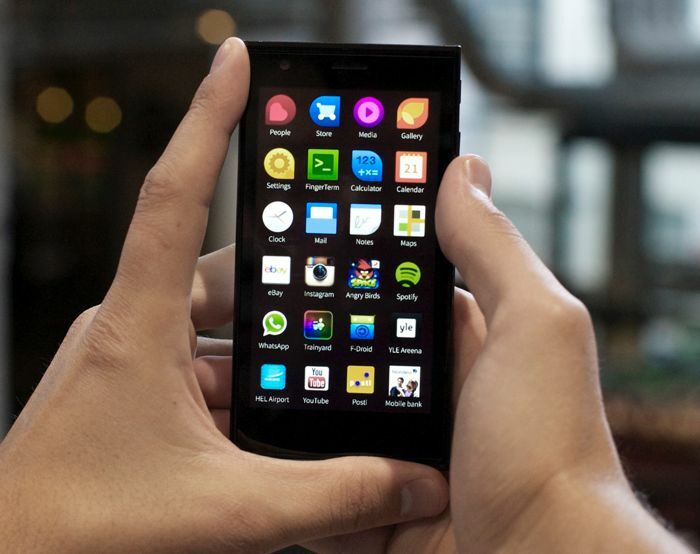 Jolla has announced that they will be releasing a software update to their Jolla OS in July, the update will come in the form of Jolla Sailfish OS update 8, and it will bring a range of new updates to the Jolla smartphones. The update will bring a range of new features to the Jolla OS device, including some improvements to existing features, you can see a list of what will be included in the update below. You can find out full details on the Jolla Sailfish OS update 8 over at Jolla at the link below, as yet there is no specific date in July on when the update will be available.